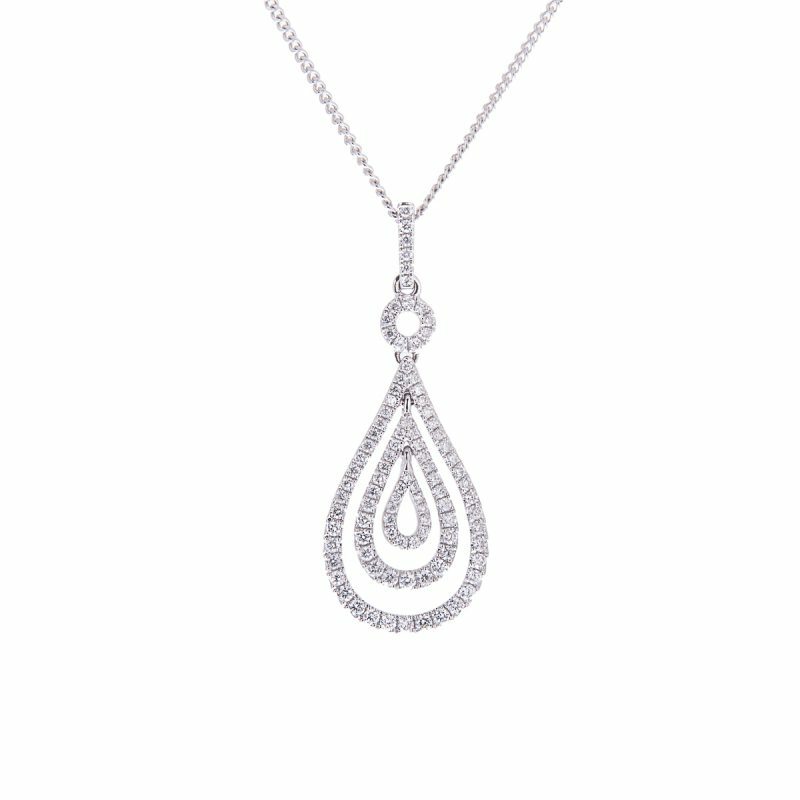 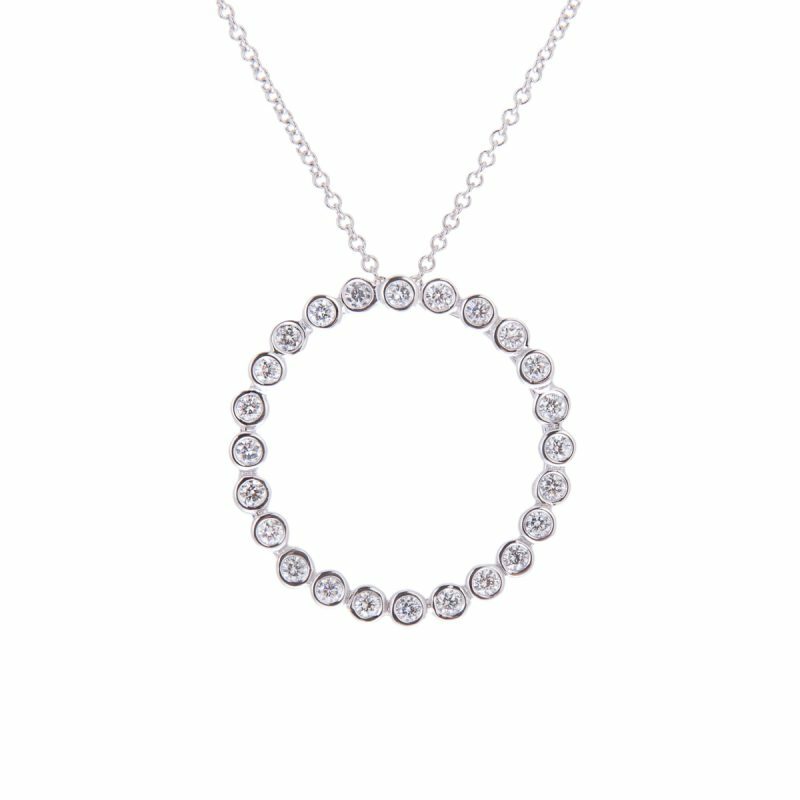 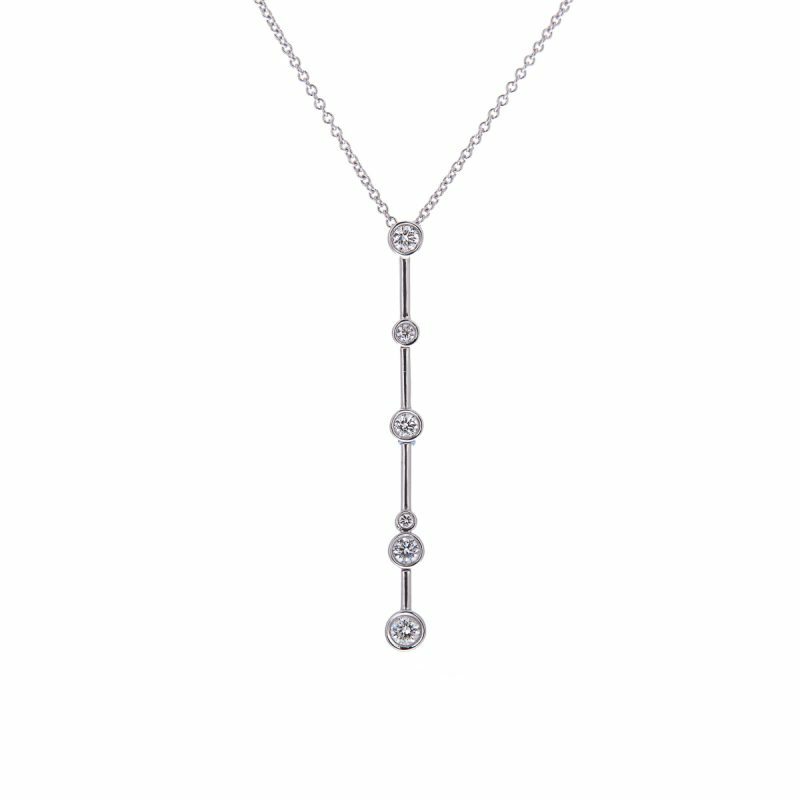 A romantic creation for you to adore, a pendant composed of 3 graduated tear drop, pave set with brilliant cut diamonds, cleverly mounted in the finest 18 carat white gold setting. 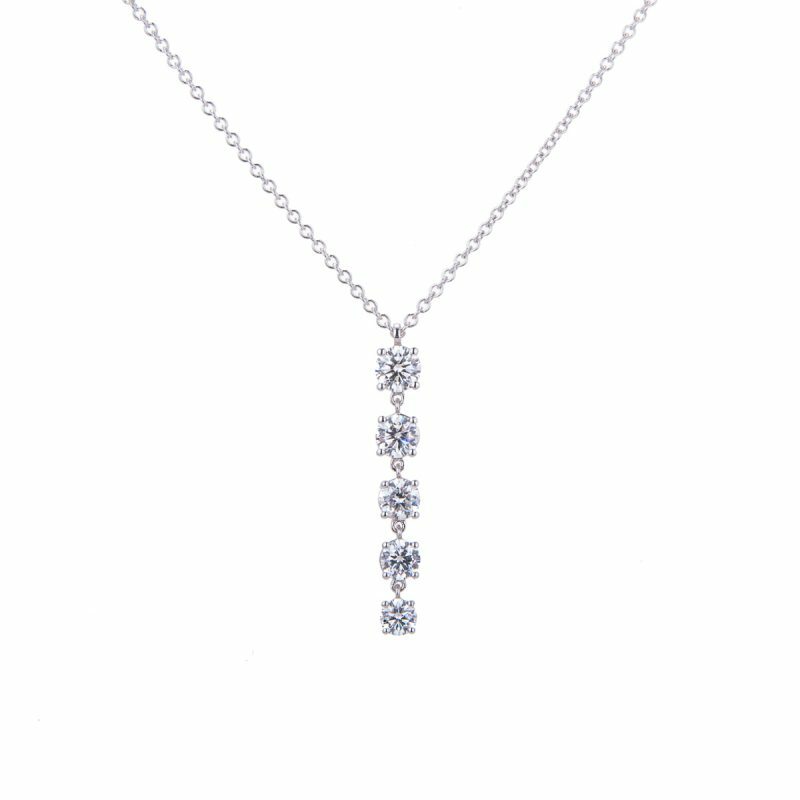 Priced as pendant and chain complete. 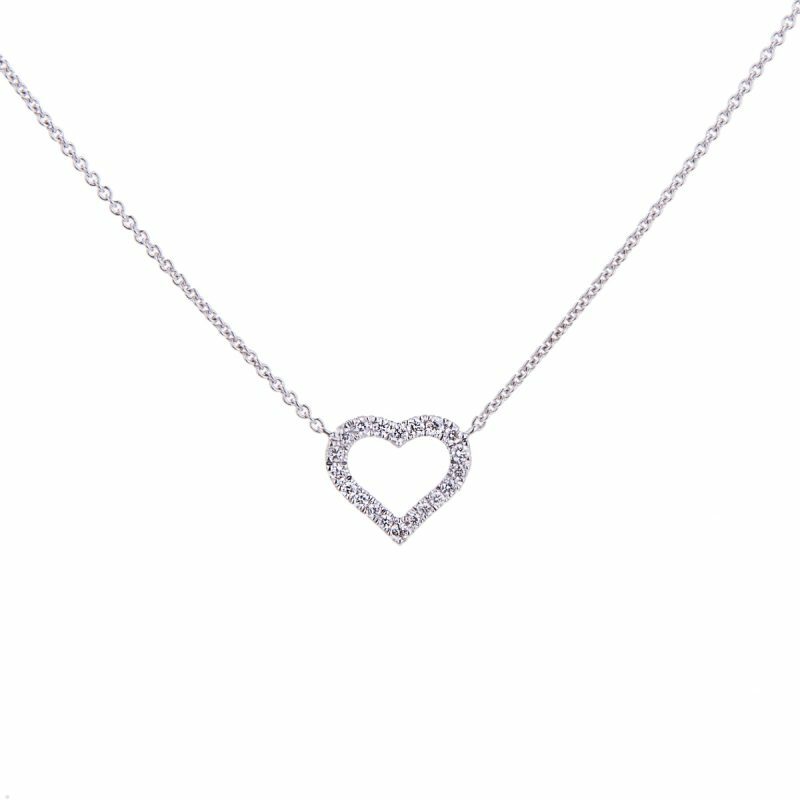 The perfect gift for that special person in your life.